The new Q-P features a rugged matte black finish and no red badging. 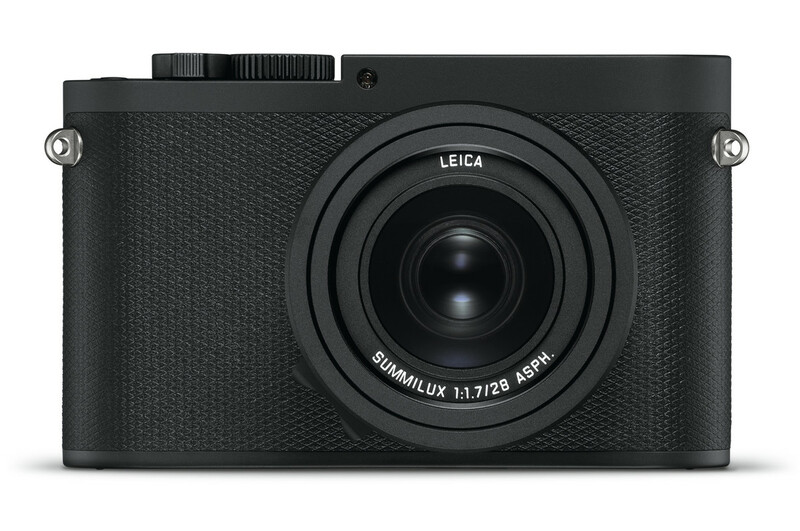 Leica&apos;s full-frame Q camera now has a stealthier finish for those who need a perfect street camera that can slip under the radar. The body is finished in a high-resistance matte black paint and features no logo and a redesigned shutter button. 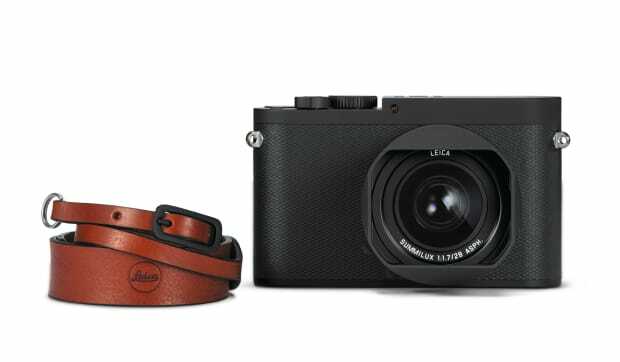 The only logo you&apos;ll find is the Leica script on the top plate and it will also include a brown leather strap as well as an extra battery. 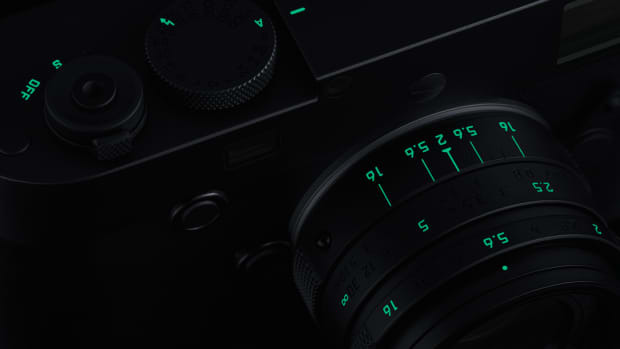 Everything else remains the same, including the 24.2 MP full-frame sensor, the 28 mm f/1.7 ASPH lens, built-in Wi-Fi, and a 3.68 MP EVF. 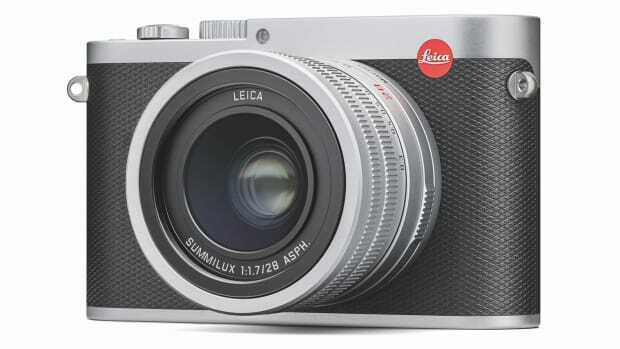 The classic silver and black colorway comes to their full-frame point-and-shoot. 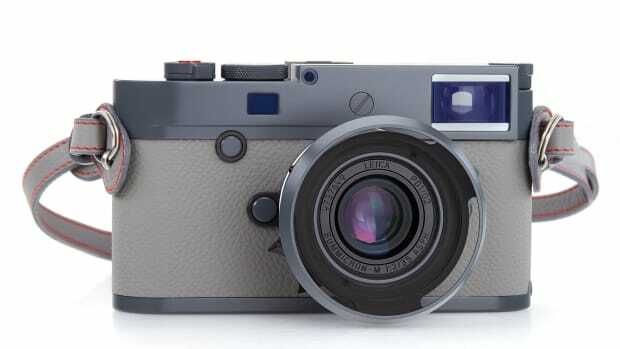 The camera is painted in an anthracite grey lacquer.